A stolen gramophone will be returned to its owner next week after an Antiques Trade Gazette article alerted the buyer to the theft. Dealer Mike Child sold the gramophone to a Japanese dealer who was storing it in London before shipping it home. But it was stolen from the lock-up garage in Paddington, north-west London, last month. 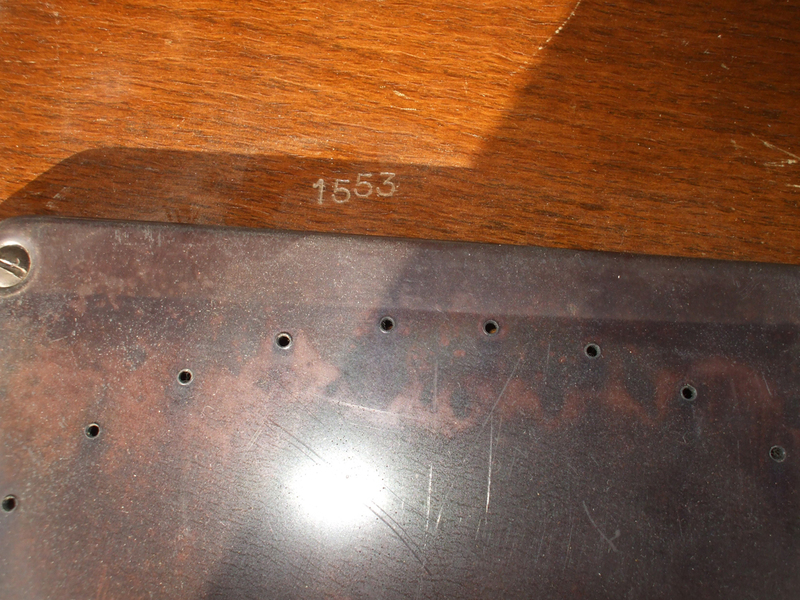 ATG alerted the trade on April 5 and a French dealer discovered he had bought the stolen record player. Child described its discovery as “good news” and said: “A French dealer bought it at the Peterborough Festival of Antiques on March 30 and when he returned to France he realised from the Antiques Trade Gazette report that it had been stolen. 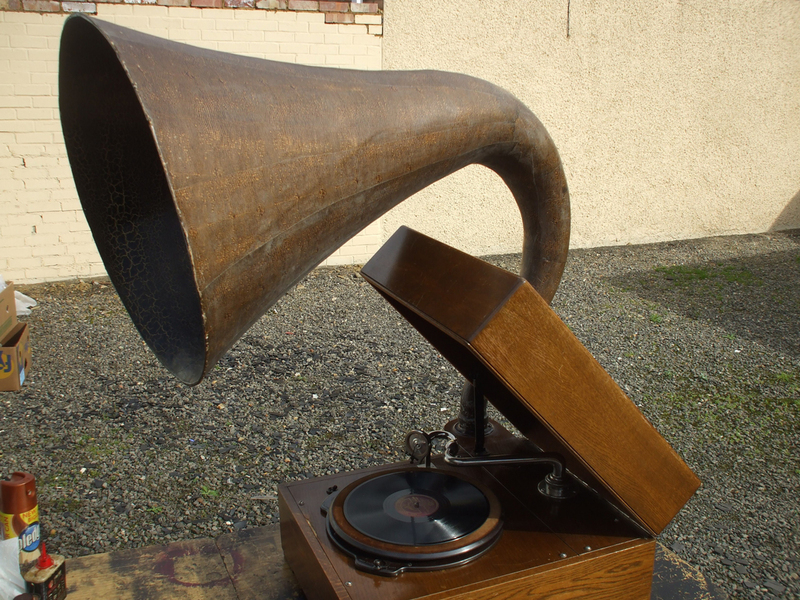 The Metropolitan Police's Art and Antiques Unit confirmed the gramophone is being recovered and returned. The unit is making enquiries to ascertain who sold the gramophone to the buyer. Anyone with information about who sold the gramophone on March 30 is encouraged to contact the police on 101 quoting reference number 6515903/18.